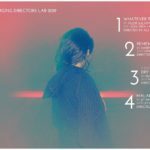 This monologue follows Muslim convert Hoe Mei Ying as she navigates the complexity of identity and faith, and tackles a common question: Why have you not changed your name upon conversion? 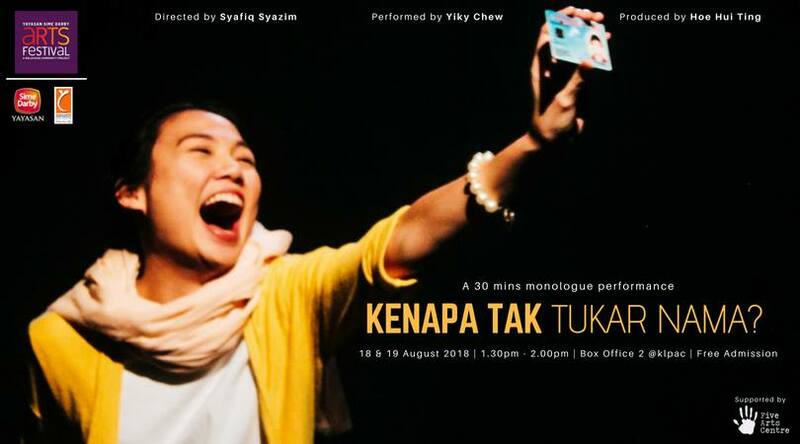 Yiky Chew plays five characters with various takes on the question, and is a performance devised from experiences of a convert getting her new Malaysian identity card. 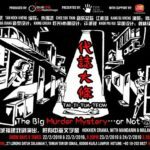 Performed in English, Bahasa Malaysia, Mandarin and Cantonese. 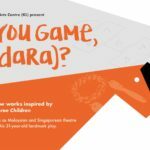 This staging is supported by Five Arts Centre, and is part of Yayasan Sime Darby Arts Festival. 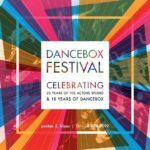 Admission is free for all events (including this show), except the opening performance and gala night. 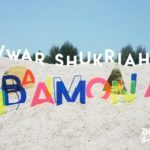 More info on Kenapa Tak Tukar Nama here. 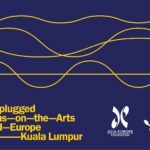 See the rest of the festival line-up for Yayasan Sime Darby Arts Festival. 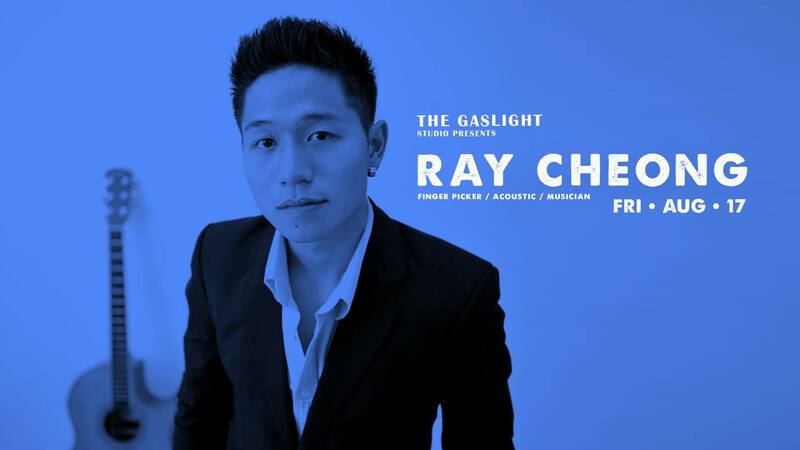 Singer-songwriter and (very) accomplished guitarist Ray Cheong takes the Gaslight stage in search of a new sound. He has a soulful, jazzy sound and is promising some improv music on this night. 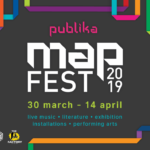 Admission is RM20 and includes 1 drink. 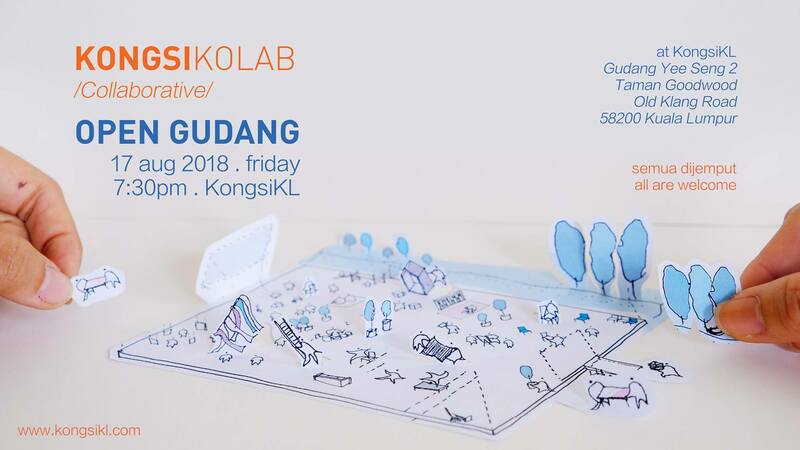 The launch party for KONGSI KOLAB, an initiative by the people behind KongsiKL to create a cultural space. 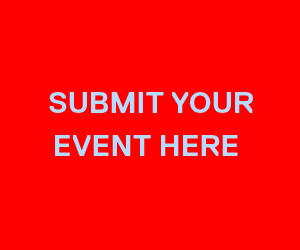 The doors are open for people from different disciplines, as an accessible platform for multidisciplinary experimental works and discussions. 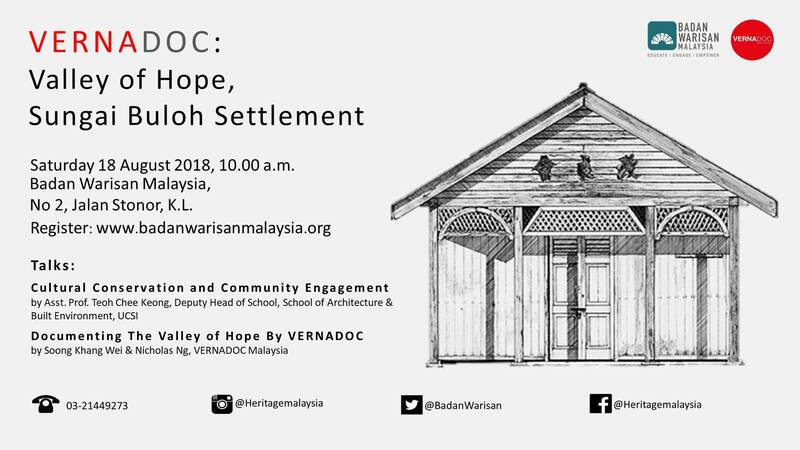 Following efforts to obtain UNESCO World Heritage status for Valley of Hope in Sungai Buloh, and a camp that documented the heritage buildings on site, these two papers will be presented: Cultural Conservation and Community Engagement by Asst Prof Teoh Chee Keong, and Documenting the Valley of Hope by Soong Khang Wei and Nicholas Ng of Vernadoc. Vernadoc refers to “vernacular documentation”, a methodology that emphasises information and data collection onsite using basic techniques to produce high quality drawings. 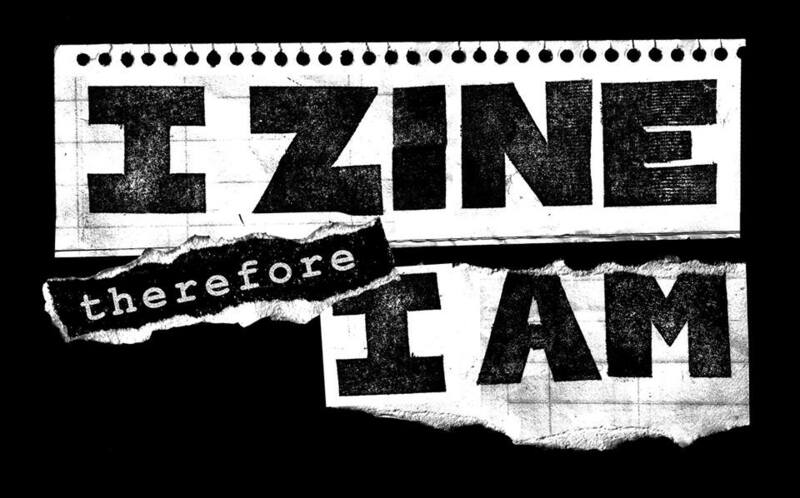 A workshop that leaves you with the know-how to make zines as tools of resistance and acts of creative rebellion. Led by Students in Resistance, they aim to teach the basics of zine-making and provide comms strategy for your self-publication. Workshop fee of RM20 (lunch provided). Seats are limited, RSVP here. More details of the workshop here. 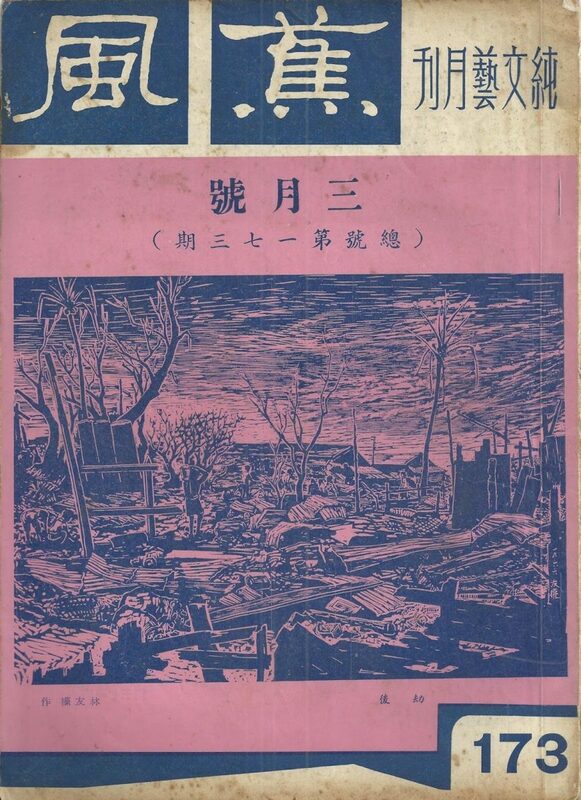 This talk addresses the contested realist vs modernist debate on postwar Malaya imaginations in Sinophone Malaysian literature by looking at works from three different ideological camps during hte 1940s to 1960s. This talk is presented by Dr. Show Ying Xin. 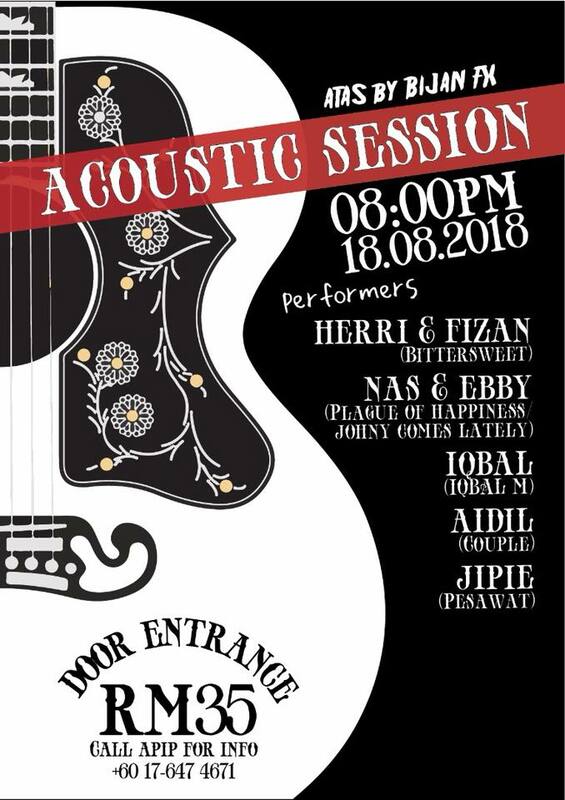 Several musicians from notable rock bands will be performing in acoustic format on this night. 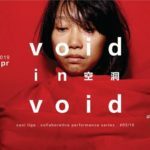 If you enjoy music from the likes of Bittersweet, Couple, Pesawat and Plague of Happiness, this is not to be missed. 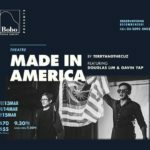 How do we look at Malaysia in light of recent changes? 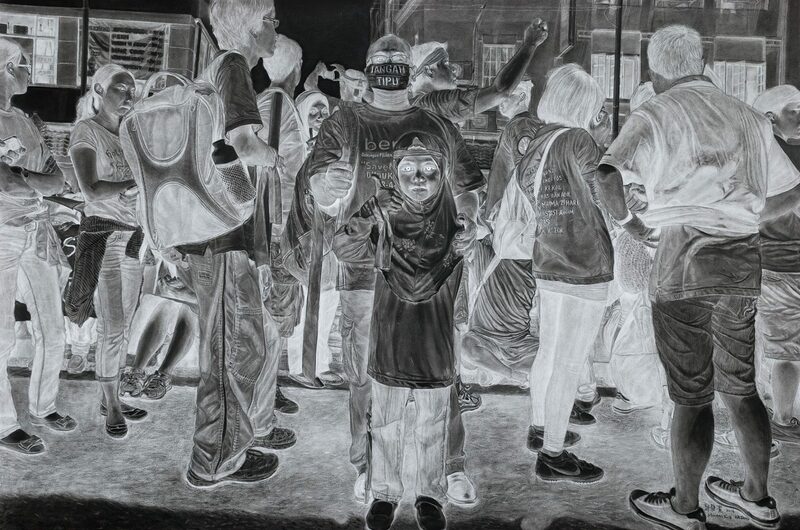 This selection of works by Malaysian artists offers some perspectives. Nirmala Dutt and Minstrel Kuik’s works are particularly striking in this exhibition. Admission is free. 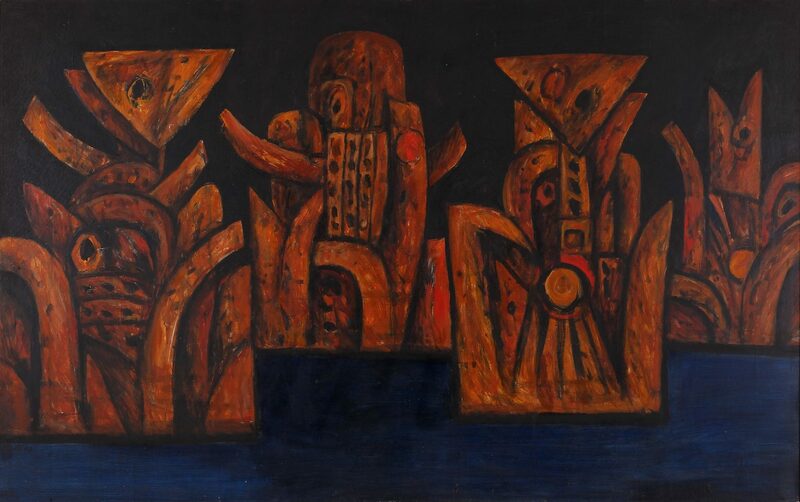 ILHAM Gallery first showed some of the iconic Pago Pago works during group exhibition GRUP 1957–1973. 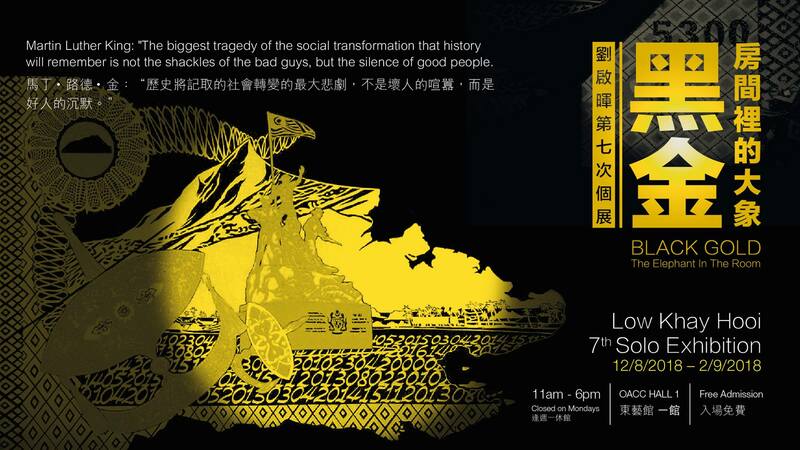 Now it returns with a solo exhibition of Latiff Mohidin’s Pago Pago. This exhibition traces a formative period in the artist’s practice during the 1960s as he journeyed across Europe and Southeast Asia. Admission is free (and don’t forget to visit the wonderful gift store). An immersive solo exhibition by Low Khay Hooi, full of dark spaces and paper cuttings of “gold” that represent his thoughts on national developments. Torches will be provided to illuminate the experience.